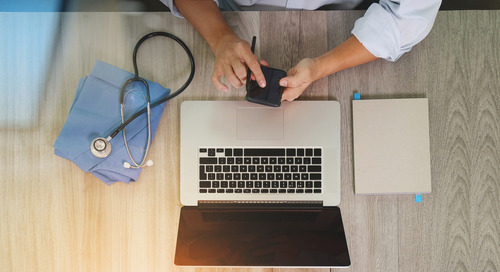 See how the DigiCert Cloud PKI service ensures important medical devices are secure and the patients using them are kept safe. 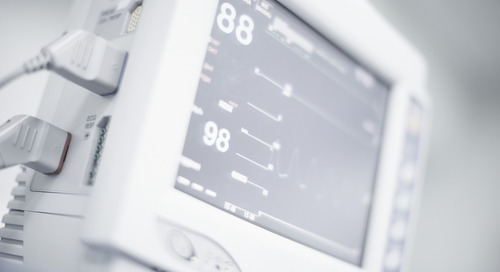 This webinar provides steps a healthcare provider organization and medical device manufacturer can take now to secure connected medical devices and protect users from security risks. 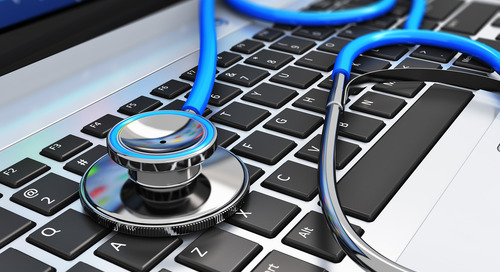 Many healthcare records and devices in use today are vulnerable to attack. 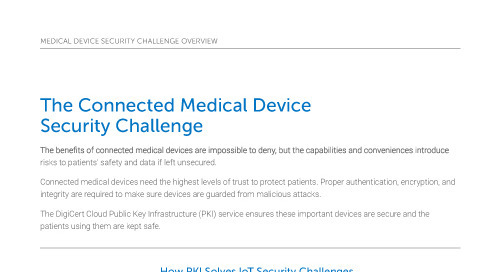 Learn how to use PKI to secure medical devices and why it is an ideal security solution for the IoT. 65% of IT staffers and end users said they have access to sensitive data they don't need to do their jobs. One study showed that 93% of phishing emails contained ransomware. 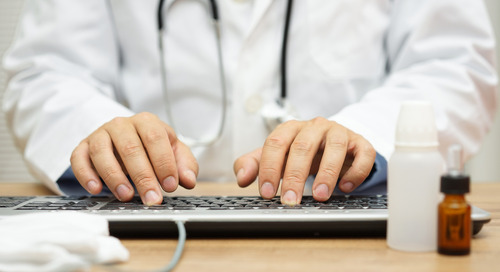 Recent statistics reinforce the fact that organizations in the healthcare industry need to implement better security to protect patient data. 38 percent of organizations report they have already been targeted by cyber-extortion. 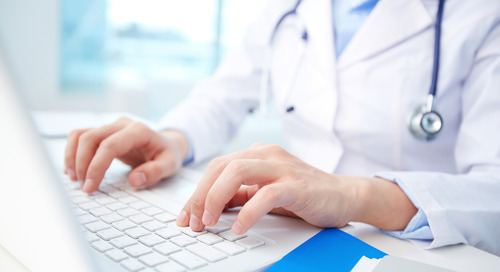 In the past, the healthcare industry has focused on patient privacy. But security is not the same as privacy, and this leaves many records vulnerable to attack.